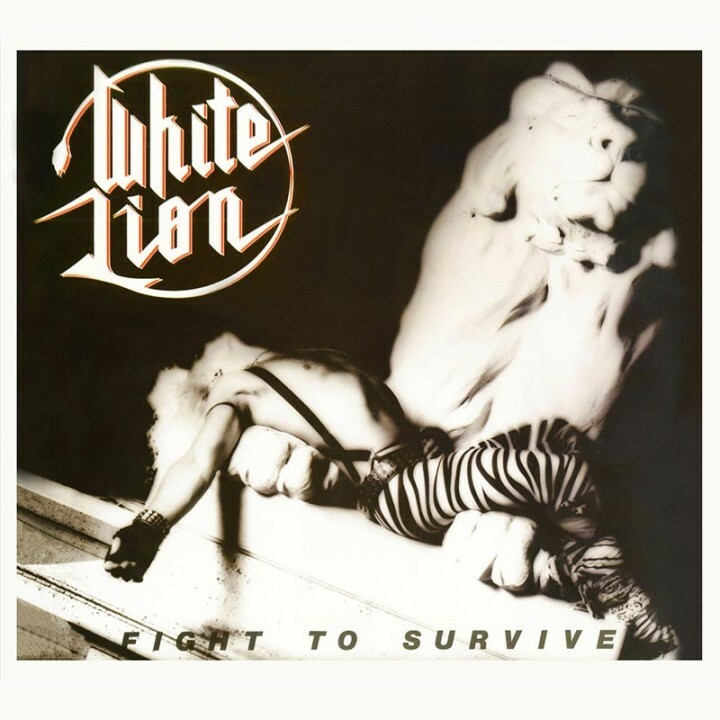 A special limited edition digipak reissue of the album that should have been White Lion’s 1985 major label debut, Fight To Survive! SKU: 2185. Categories: Audio CD, Deadline, Rock. Features tracks that would soon become White Lion fan favorites such as “Cherokee,” “El Salvador,” and “Road To Valhalla” PLUS 7 bonus live tracks!